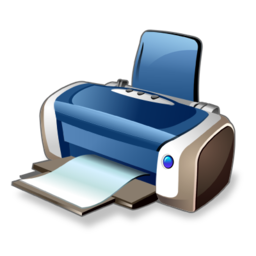 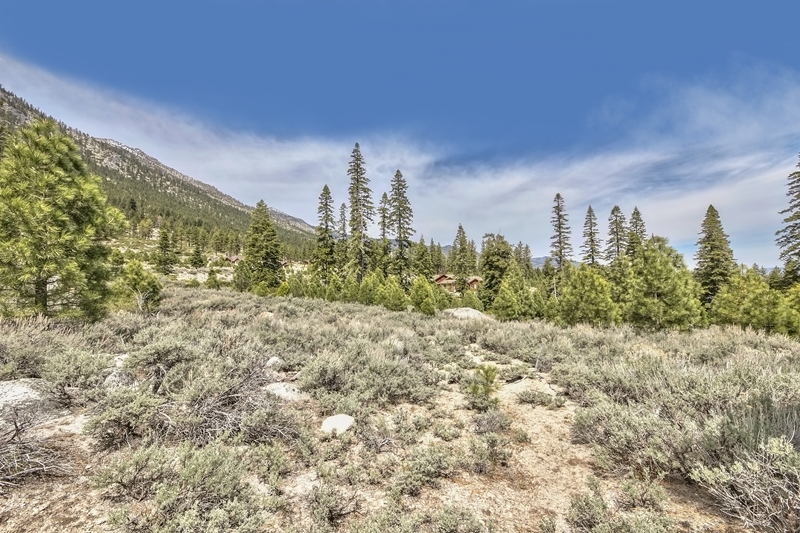 You can check ALL the boxes on this amazing home site. 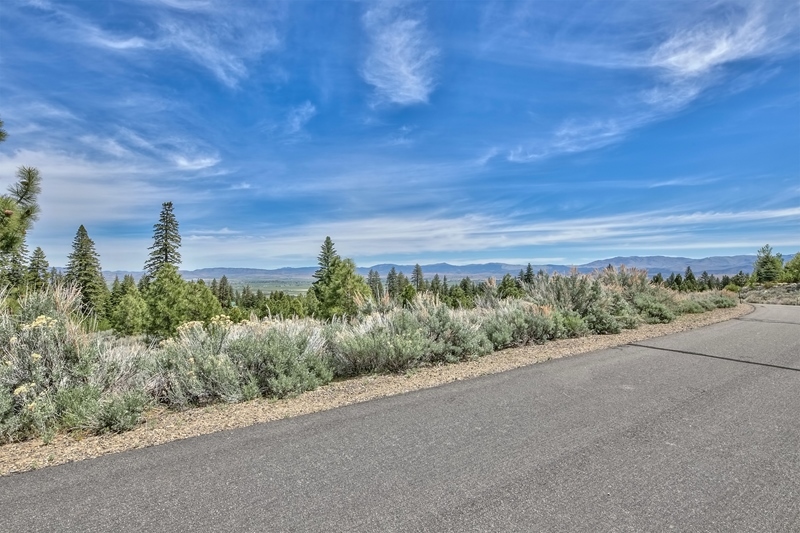 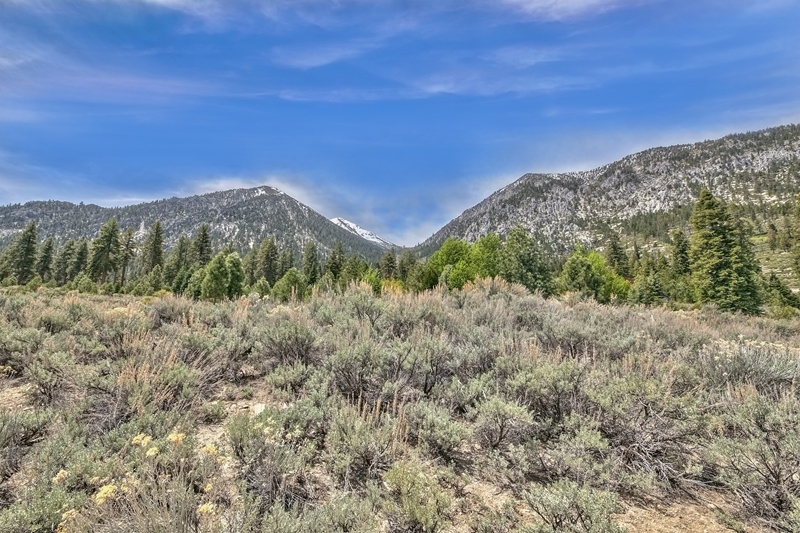 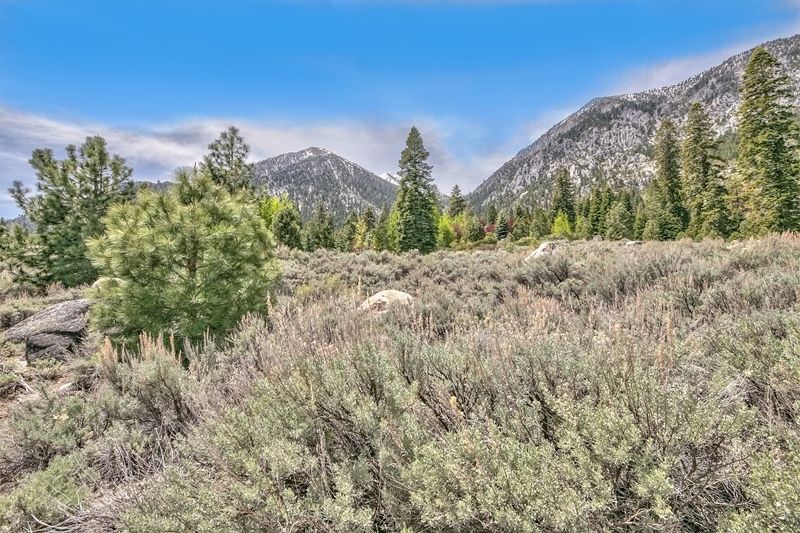 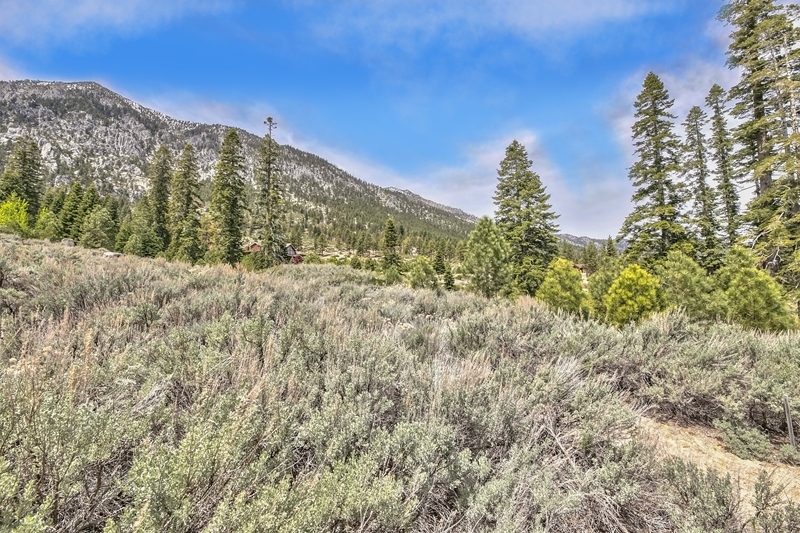 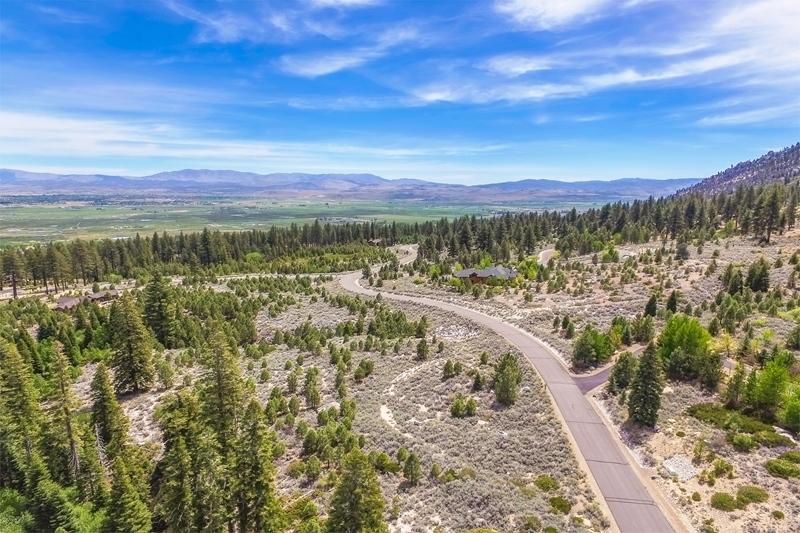 This creek side lot in exclusive Job’s Peak Ranch has everything you could want including: 360 degree panoramic views of both the valley and stately Job’s Peak. 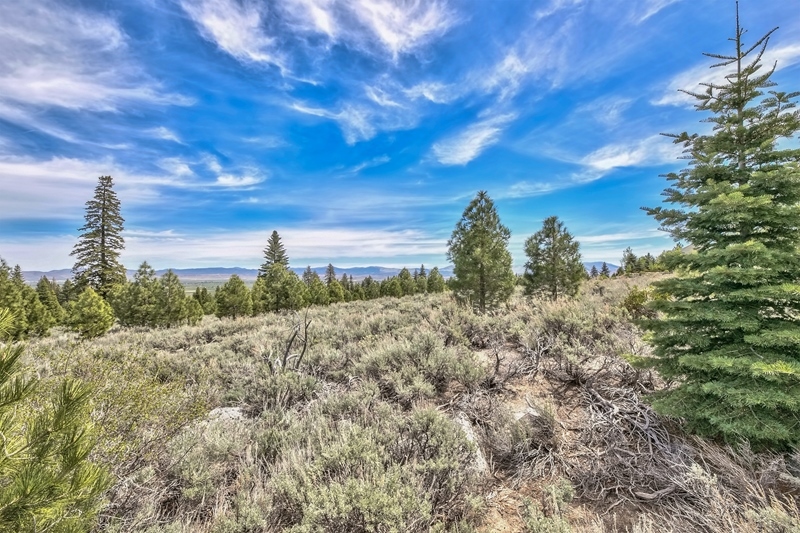 It is a beautiful corner building site that included a paid water connection fee. 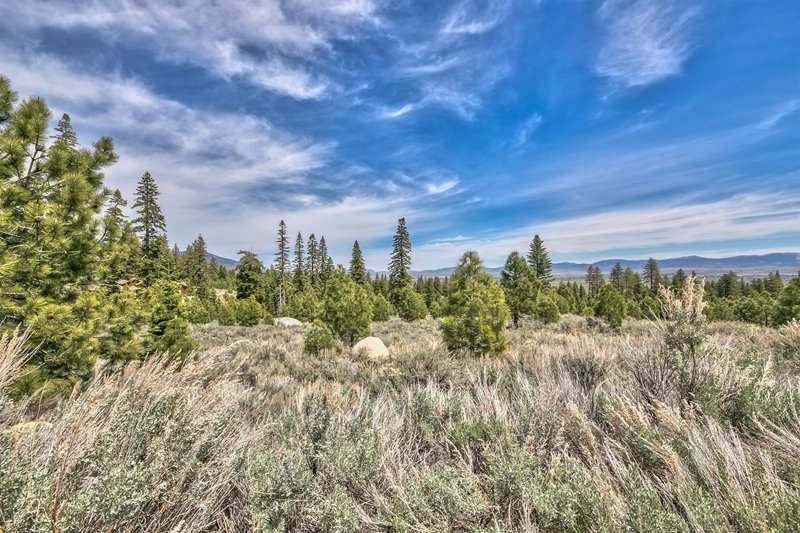 There is just the right amount of tree cover not to spoil the views. 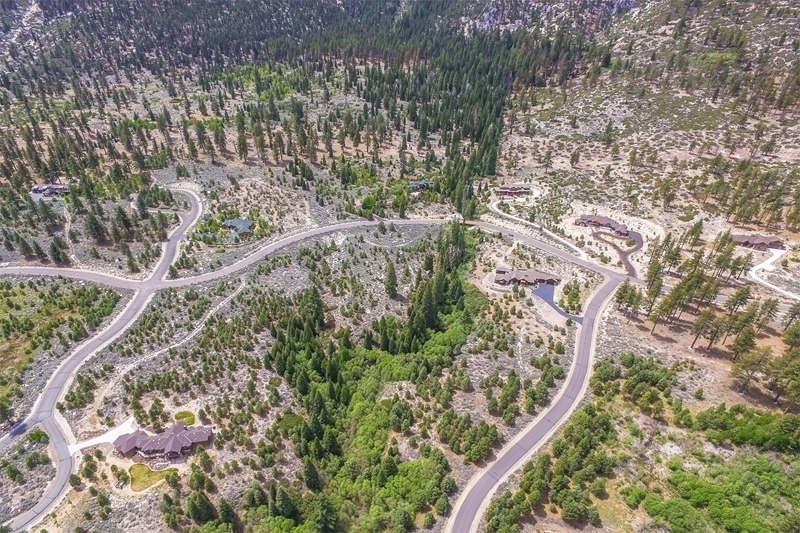 In Job’s Peak Ranch, you can expect quality at every angle. 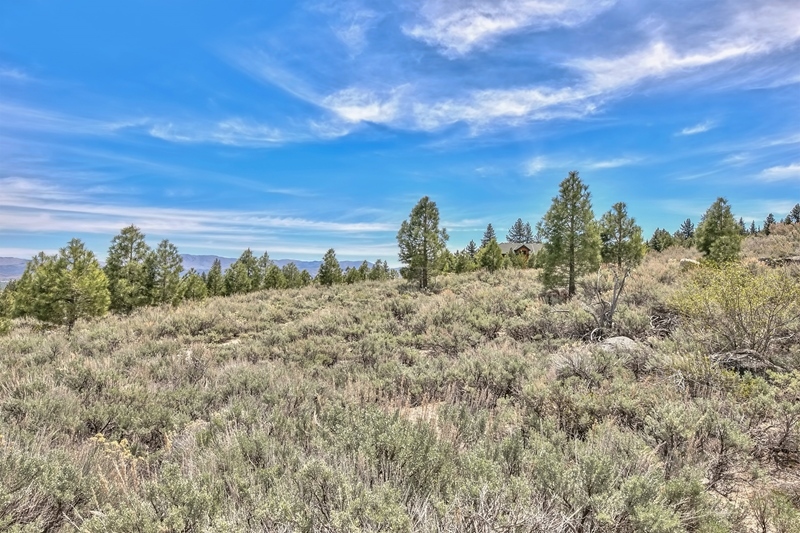 This home site is a prime example of what life in Job’s Peak Ranch is all about. 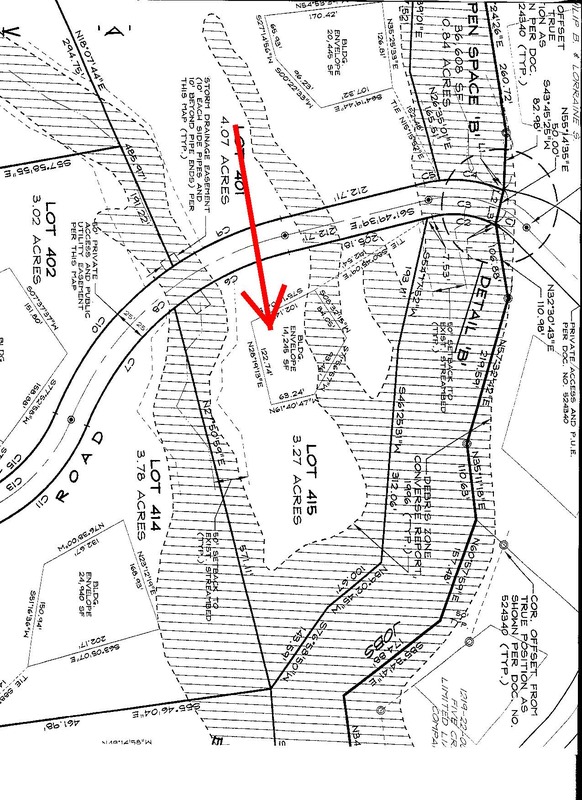 · Building Envelope: 14,245 sq. 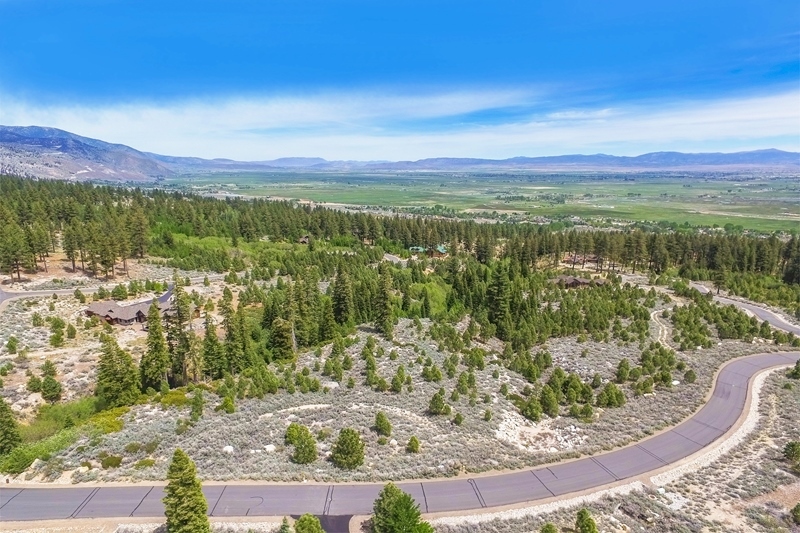 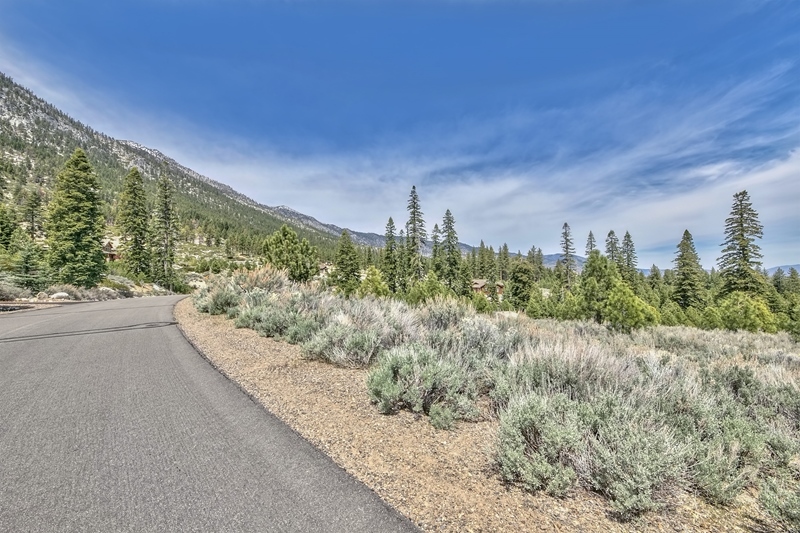 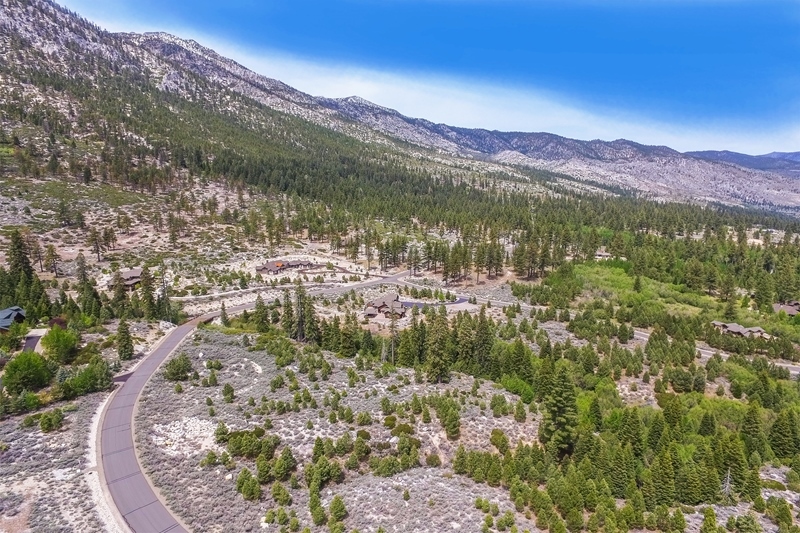 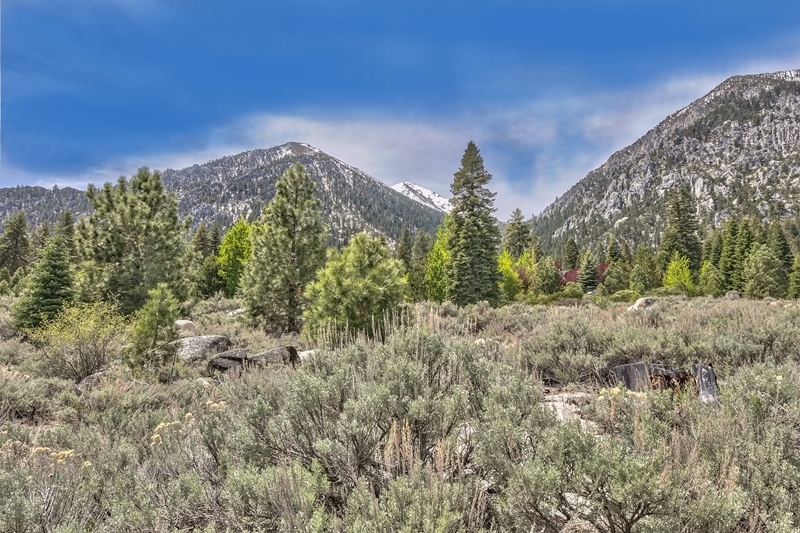 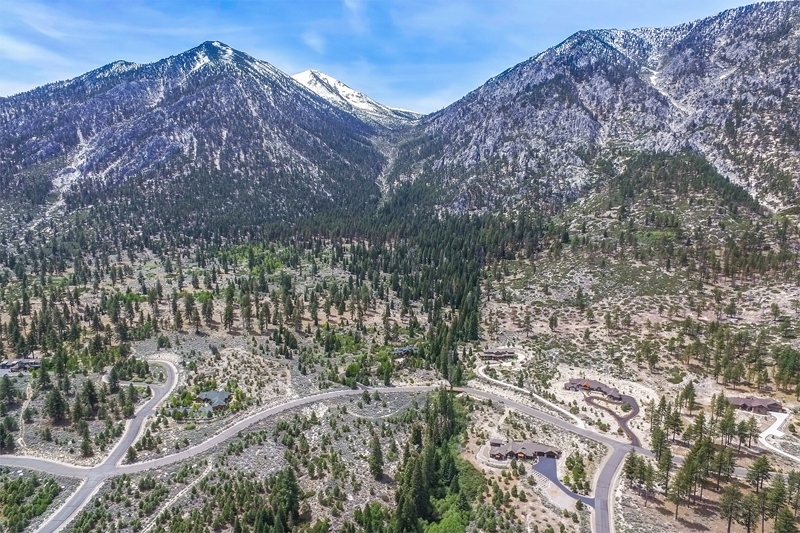 ft.
Job’s Peak Ranch is a gated, quality community of beautiful custom homes and home sites located in wonderful tax-free Nevada, just minutes from scenic Lake Tahoe. 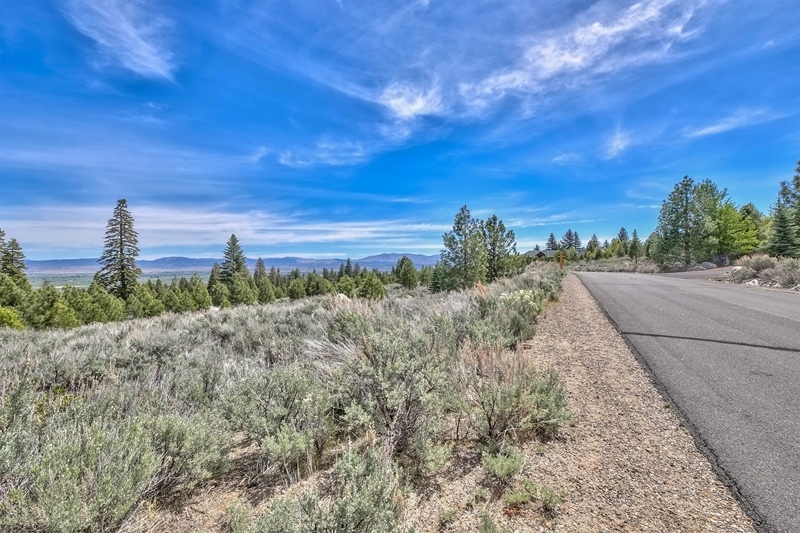 Call, Cole @ 775.690.2916, to view any available home or home site today.